In August 2018, Dr. Shepherd is kicked off his 90-day "Listening & Learning" tour. As he visited with individuals and groups within the Victoria Community, he also provided everyone the opportunity to voice their thoughts about the district online with Thoughtexchange. 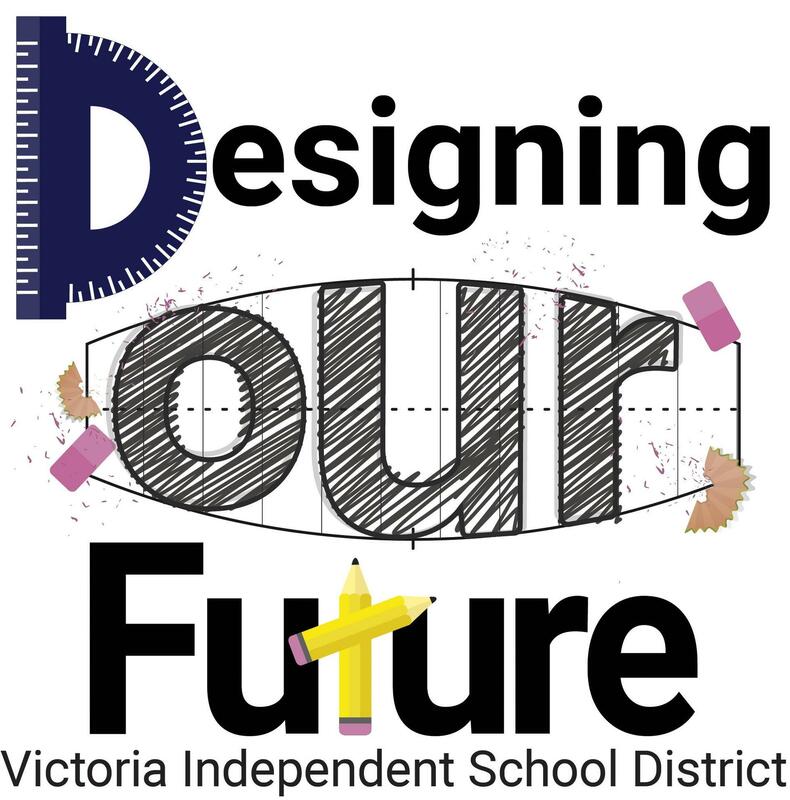 By using this digital tool, community members were able to provide feedback about VISD and read/rate others' thoughts and suggestions.